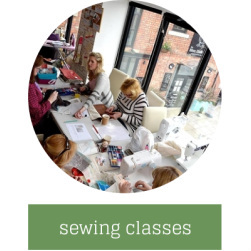 Relaxed sewing classes - learn dressmaking, enhance your existing skills, sew your own projects. ﻿Make-up service providing a free estimate and measuring service if required. 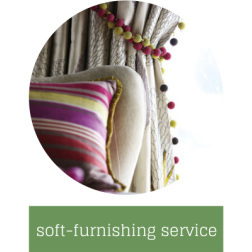 You supply the fabric and we make up your curtains, blinds and cushions.